A total of 152 pork products were tested by Department of Agriculture and Water Resources’ over two weeks and the virus was found in six of them. The Department said the increased border activities, including the testing, were a response to the recent global spread of the virus. Lyn O’Connell, the department’s head of biosecurity, said the department remained committed to keeping Australia’s $60 billion agricultural industries free from the disease. “Bringing banned products to Australia puts our environment, industries and animal health at risk,” she said. 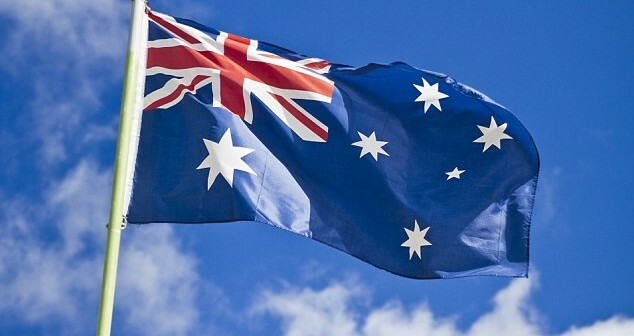 “The detection of the virus in seized products at the border does not change Australia’s African swine fever free status. “The test results do however reinforce the importance of continued compliance with Australia’s strict biosecurity requirements. She urged people visiting or returning to Australia from countries where this disease is present need to pay particular attention to biosecurity requirements and not bring banned product with them. “If travellers are carrying foods, plant material or animal products in their luggage they must declare them on their incoming passenger card. Before making online purchases, check what can and cannot be mailed to Australia. Pork products cannot be brought into Australia except under specific import conditions. Australian Pork Limited welcomed the fact the virus had been detected before it got any further, but said the seizure was another warning for the industry. 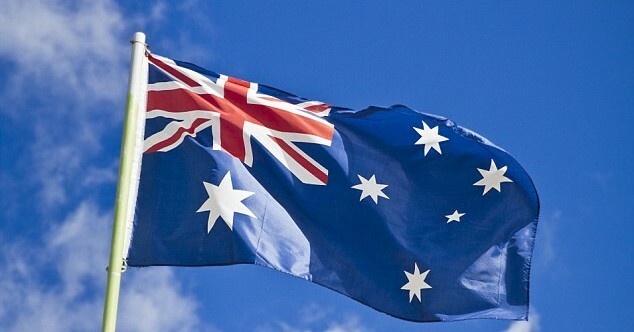 “On behalf of Australia’s 2500 pig farmers and 36,000 pork supply chain workers, I implore travellers into Australia to adhere to our laws,” APL chief executive Andrew Spencer said.